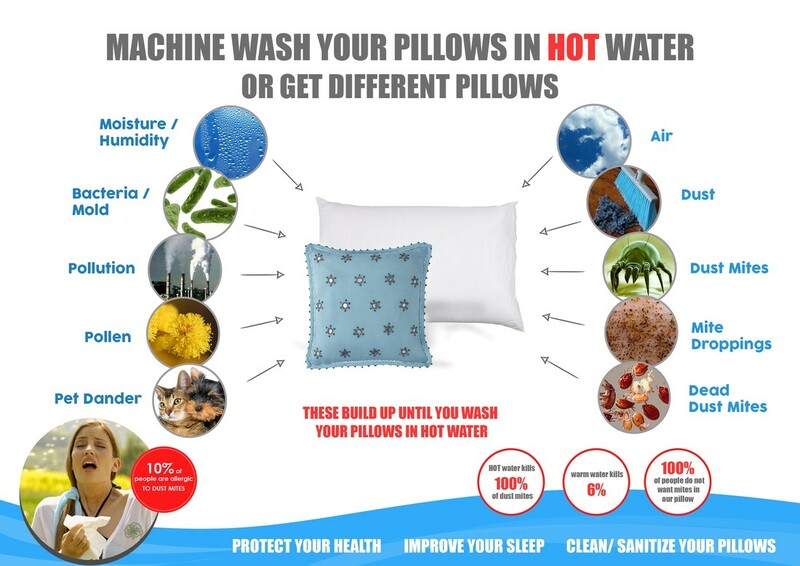 Many people find high quality, high density memory foam to be the most comfortable pillows. The draw back was they get dirty and can not be washed. It took Dr. Bob's, engineers and manufacturers from 3 continents to solve this and produce our new memory foam that can not only be machine washed, but washed in Hot water. ​ We set out to create the perfect pillow for Children's and Toddler's.